Training batons reduce injury potential while allowing dynamic, high level simulations. 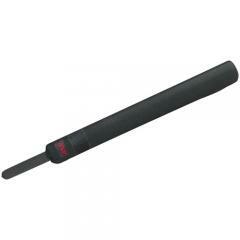 The ASP training baton is also available in 21". Exactly what I wanted for training. Good stuff.